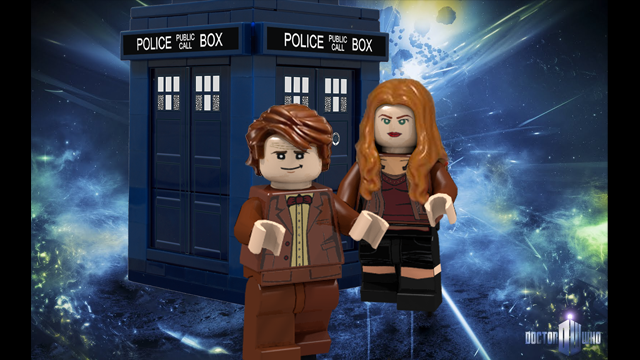 The Doctor Who project by GlenBricker and Kaminoan is the latest project to achieve 10,000 supporters on LEGO CUUSOO. 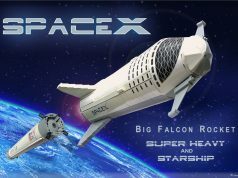 It’s only been a little over two weeks since LEGO announced that they started accepting Doctor Who theme projects on the site and this project just shot up in the number of supporters. 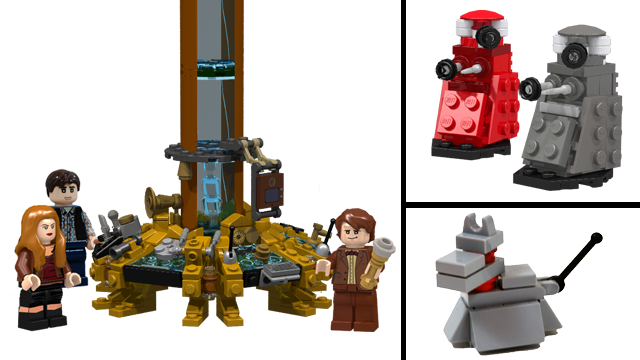 The project suggests 5 minifigures, K-9, and 3 brick-built Daleks. 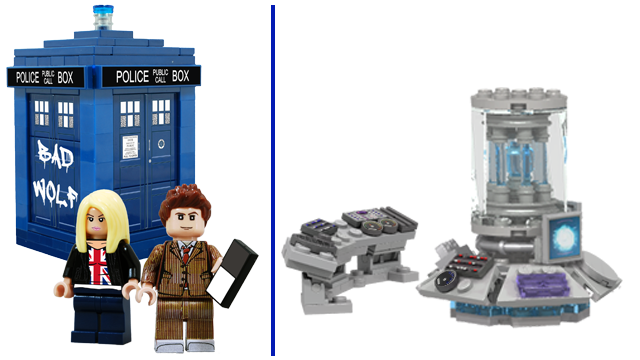 The set itself would consist of the TARDIS Police Box and the TARDIS Console. 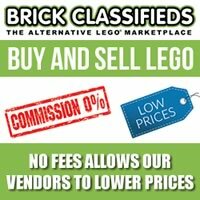 Keep in mind that LEGO has given a warning to prioritize the minifigures or they have the liberty to choose from a list of suggested options. 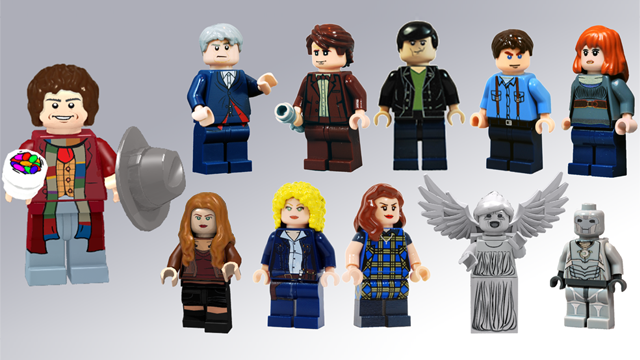 No doubt the demand for an official LEGO Doctor Who set is there. 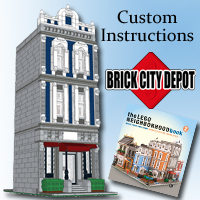 Now we just have to wait for the first review period to see if it passes LEGO’s criteria of becoming an official set. 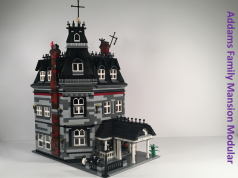 It joins the LEGO Bird Project, the Modular Apple Store, and the BTTF – Jules Verne Train so far as the sets in the running during the first review stage. In a fast-moving surprise, The Big Bang Theory now becomes the highest supported project on CUUSOO. 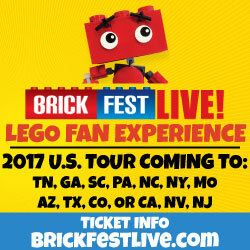 The official LEGO comments will be posted as soon as they become available. Congratulations on 10,000 supporters, GlenBricker and Kaminoan! 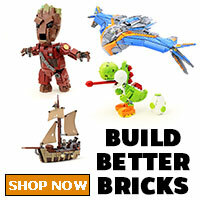 Congratulations, GlenBricker and Kaminoan on reaching 10,000 supporters on LEGO CUUSOO! You’ve presented a very nice TARDIS exterior and interior playset, and an assortment of characters from which to choose. 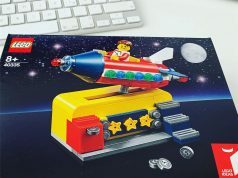 We’re looking forward to considering this project in the LEGO Review, but for now excuse us while we go make an electroshock device … just in case this really IS a Nestene plot to take over the world via a toy factory!